One of the worst things your carpet can come into contact with is water. Water can really do a number on your carpet and everything around it. There are a variety of issue you will notice when your carpet gets damp or is exposed to standing water for a period of time. The Woodlands carpet cleaning has the right tools, equipment and staff to help you deal with water. Water is very hard to get out of carpet and the base below it. The reason for this is high temperatures and low humidity is needed to insure that all the water and vapor is removed from the porous fibers and padding. We have a very humid environment given our proximity to the ocean. 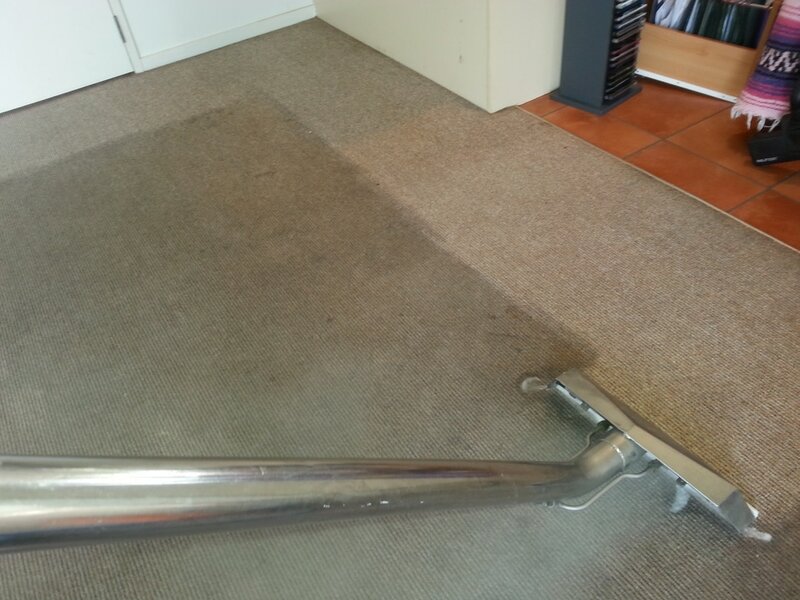 This makes getting water to evaporate from a carpet can be very difficult. We have the best equipment to extract the water from your carpet, and big fans to insure that the carpet can get a chance to dry. Once the water is extracted, you will be in the clear. When we find that someone’s carpet in the home, office or commercial space is exposed to water we know that fast action is key. The longer water is allowed to sit in your carpet the greater the chance of having issues associated with it. 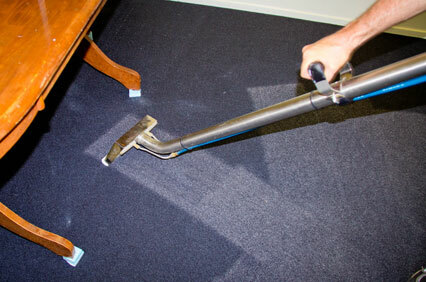 You can count on carpet cleaning in The Woodlands to be available to act quickly, day or night. We know that the longer you wait to extract the water, the greater the damage will be done. In worse case scenarios everything that has come into contact with water will have to be replaced, and we are always happy to save people money because we really do care! Mold is one thing that can really cause some trouble in your carpet, padding, and floor. The mold thrives in a warm moist environment, which is exactly what your carpet becomes when water is introduced. Some forms of mold can be hazardous to human health. Other types of mold will break down the fibers in your carpet and padding. Mold will have odd odors and can even discolor your carpet. All of these issues described can be easily avoided with quick action and extraction. One of the first things The Woodlands carpet cleaners will do when we receive a call about water is come to your location immediately. We will try to identify the source of the water and quickly make sure it stops leaking or exposing the interior of your home, office or commercial space to moisture. Once the source has been located and turned off (sometimes we have to turn off the water main for the whole building) we can get to work extracting it with our machines. 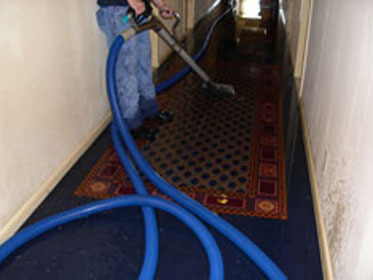 Our equipment is very good and pulling up water from deep down in your carpet and pad. This is important because sometimes the top of the carpet can feel dry and okay, but deeper under the top of the carpet can still be damp. If this is not dealt with it will take a while to dry on its own and create more issues. The source of water can come from almost anything. A strong spring rain or thunderstorm that comes out of nowhere when you left the window open. A faulty pipe, plumbing, or toilet can slowly introduce a lot of water into your home, office or commercial space and only become noticeable when it is too late. Whatever the issue is The Woodlands Texas carpet cleaners is always on call to handle any issue. 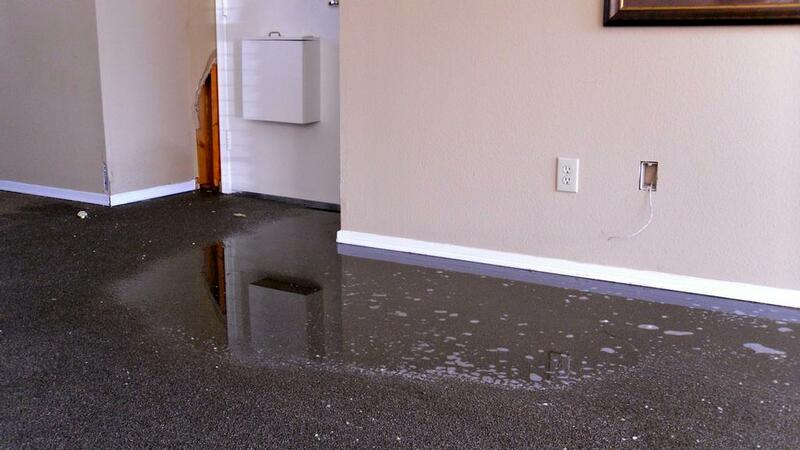 Water can cause your carpet to loosen from its foundation and start to come up off the floor. This will cause an uneven floor that looks bad and can trip people up. Often times we see damage that was neglected because people thought it would resolve itself on its own. The water can ruin your floor below the carpet, your base trim and the drywall at the bottom of your walls. The reality is the longer you wait, the more problems you will have. Do not make that mistake and call carpet cleaners in The Woodlands Texas today. The one thing we always want people to know is if there is water in your carpet, get it out immediately. It is as simple as that. The sooner you act, the greater your chances of limiting damage is. 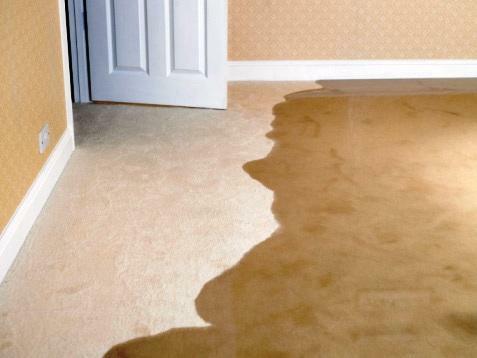 If you notice your carpet is damp do not just sit there and think things will get better on their own, and give us a call immediately at (832) 791-4210! Visit us around 28631 FM2978, Magnolia through a 11 minutes car ride.